Amy Jenkins Swan, Trudy Kavanagh, Robin Whittall and Stephanie McKeown. Promoting and Documenting a Sea Change: WiSE mentoring in the BC Interior. 14th Biennial CCWESTT Conference. Halifax, Nova Scotia. May 3-5, 2012. This presentation reviews the process, challenges and rewards of launching a mentoring program in the interior of BC. 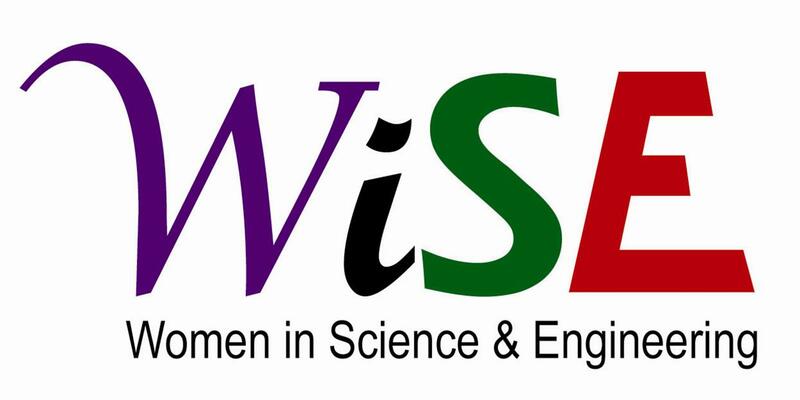 The mentoring program aims to enhance the success of young women transitioning from their undergraduate education to a career in science or engineering, and to prepare and mentor them in scientific careers.